Are you doing A/B testing? Its easy, its cheap and it could increase the conversion rate on your website significantly. Why then are we not all doing A/B testing? I seem to keep coming across articles and applications relating to A/B testing recently. 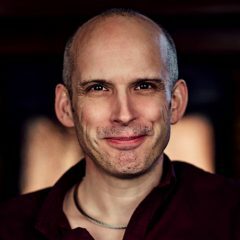 For example somebody in the Boagworld Forum mentioned ABtests.com, a brilliant site for reviewing other people’s tests and the benefits they provided. I was also reading an interview with Tim Ferris in which he talked about the benefits of A/B testing. He went on to talk about how to avoid being overwhelmed with too much data. All of this made me feel kind of guilty because although I know A/B testing is incredibly beneficial I rarely do it on anything other than client websites. This is particularly stupid when you consider that there are some excellent free tools available for A/B testing. 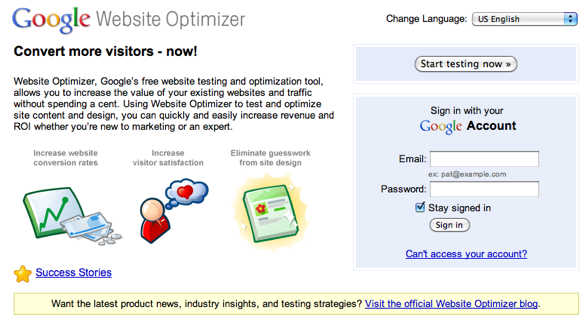 Take for example Google website optimiser. It is entirely free and relatively simple to set up if you know how to copy and paste code into HTML. Even if you don’t know how to edit HTML there is still nothing to stop you doing some A/B testing. There is a tool called visual website optimiser makes the process even easier and provides an WYSIWYG environment for creating your alternate versions. 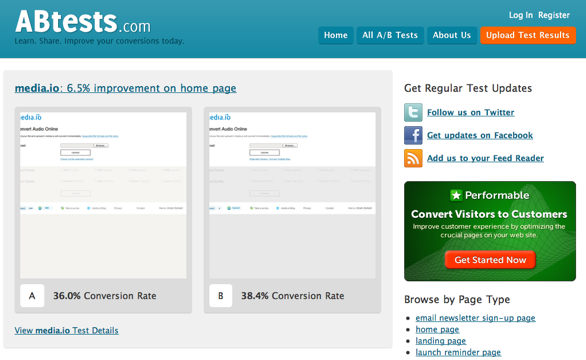 Why is it then that so many of us do not bother A/B testing websites? I would be interested to hear your thoughts in the comments.